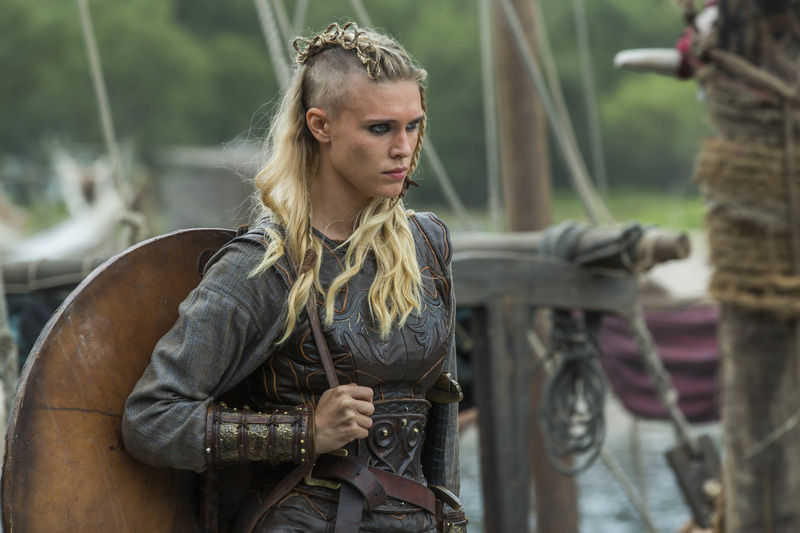 Vikings Season 3 - 3x01 - stills. . HD Wallpaper and background images in the Vikings club tagged: photo vikings season 3 3x01 stills. This Vikings photo contains pferdewrangler, wrangler, pferd wrangler, reitweg, pferdepfad, lippizan, lipizzaner, and lippizaner.